Google+ is now going too fast in Social Networks Platform. So people loving Google+ more than Facebook and today we discuss that how to add Google+ widget on your blog. Add me on google plus widget is a great tool for increasing your google plus friends and it looks so cool. This widget shows to your blog visitors that you are on google plus and asks them to add you on google plus. It provides link to your google plus account and also shows that how many people have added you to google plus. 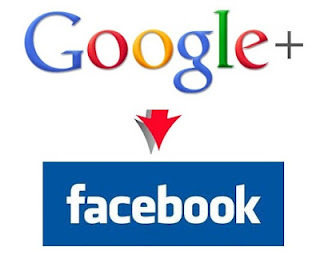 After Finding Your Google+ Id Click Here To Visit Widgetplus Website. Click on “get widget” button to open settings. Paste your google plus id in the required option. Customize other options according to your need. After all editing click on get code button to get HTML code for your google plus widget. Paste that code in your blog.